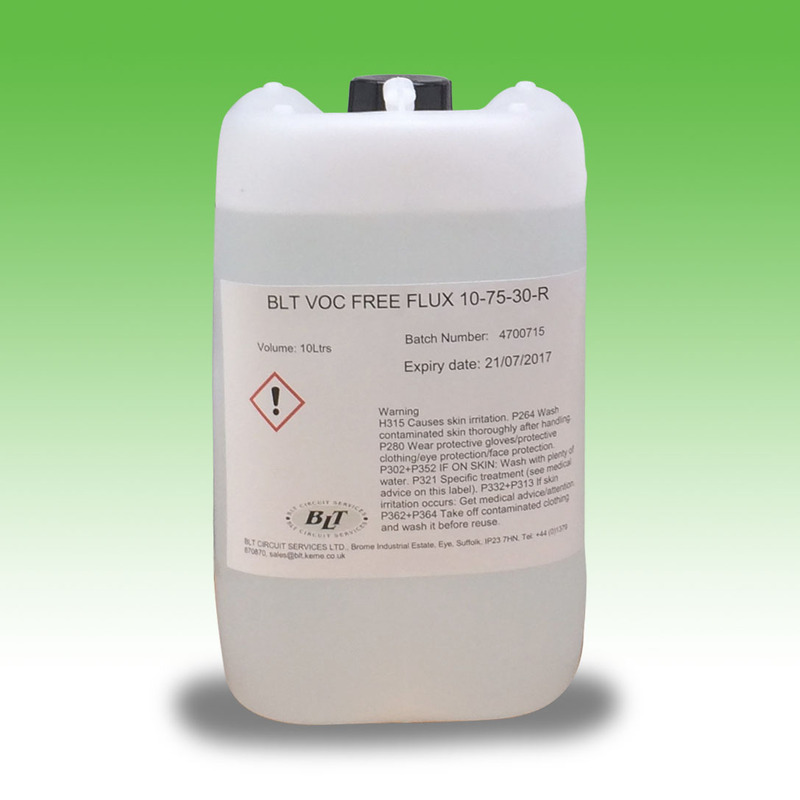 ORL0 – VOC Free for Spray application. No Residue, fast wetting. Excellent solderability and wicking. Used for volume manufacturing.